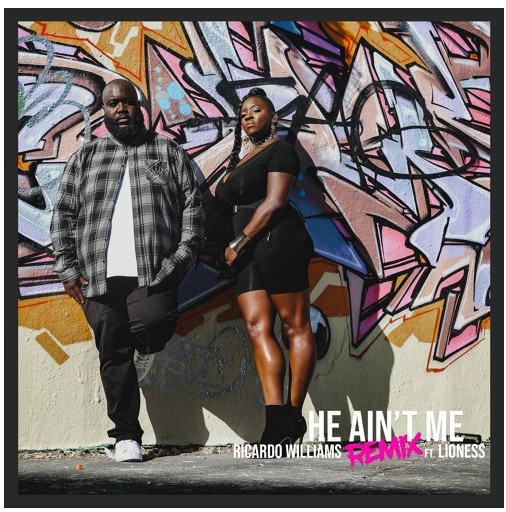 RICARDO WILLIAMS returns with a big BANG with his second (remix) single ‘He Ain’t Me’, premiered on radio via DJ Ace on BBC 1Xtra. Produced by Sillkey(Wiley, Jacob Banks, Vanessa White) the remix takes you through a journey of clever wordplay from the opening verse by Lioness through to the catchy and fun summer vibe of the track. This remix proves Ricardo’s versatility and truly displays him as arguably one of the brightest current R&B artists from the UK. The remix follows ‘He Ain’t Me’ and Ricardo’s last single ‘Come Over’ which was featured as DJ Ace’s Track of The Week on BBC 1Xtra. He partnered with fellow R&B peers J Warner, Jordan King and Mark Asari for the remix which premiered on BBC 1Xtra. Support was also received from Manny Norte on Capital Xtra, The Beat London, Pulse88 Radio, Reprezent, Westside FM, Ronnie Herel and MiSoul radio. Check out this powerhouse-on-the-rise; listen to the remixed version of ‘He Ain’t Me’.